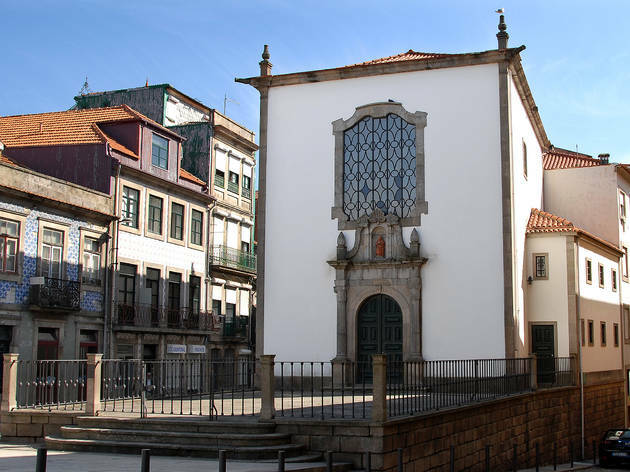 An example of the Flemish influence on late-Medieval Portuguese art and architecture, the boxy but imposing Tailors Chapel is also known as the Capela da Nossa Senhora de Agosto – Our Lady of August. 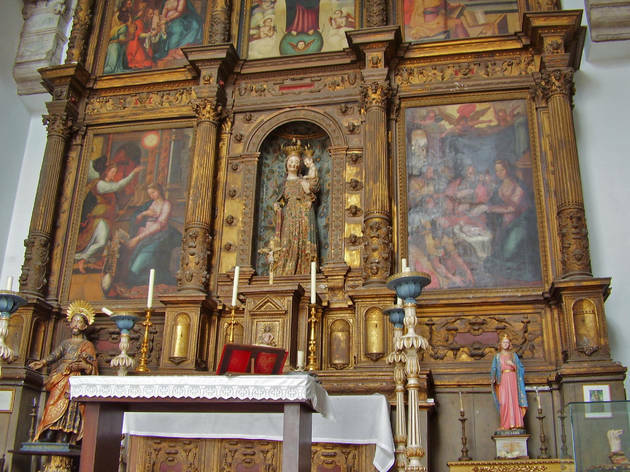 A clay figurine of her presides over the simple but striking Mannerist façade; inside, her painted limestone statute (which actually predates the building) is at the centre of the grand retable, depicting scenes from the life of the Virgin. 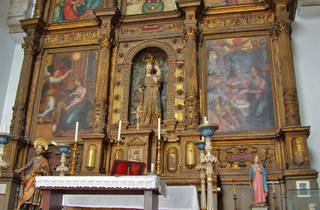 Nearby, though, there is also an 18th- century wooden image of Senhor Bom Homem, the tailors' patron. 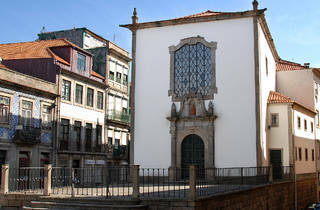 In terms of its architecture and decoration, the chapel is a fascinating mix of late Gothic and restrained Mannerist that is unique in the region. It originally stood across from the cathedral; in 1935, despite already being a national monument, it was dismantled to facilitate demolition work and only rebuilt on this site in 1953.